Buy New B + W 62mm XS-Pro UV Haze Digital MRC Nano # 010M Filter Malaysia At FotoZZoom! 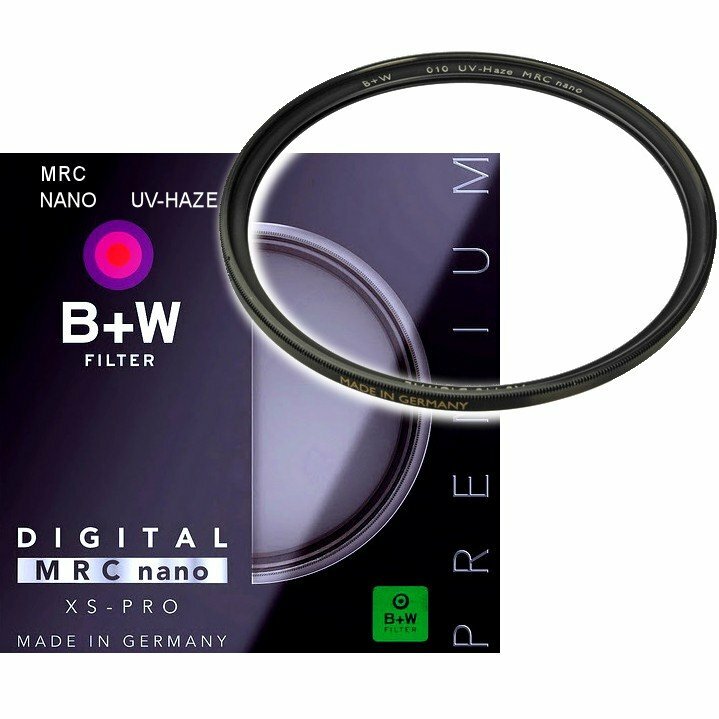 The B+W 62mm XS-Pro Ultraviolet (UV) MRC Nano Filter is a wise initial investment. It helps protect your valuable investment from dust, moisture and scratches, which can lead to costly repairs.